HPE has announced a new blockchain solution which will allow its customers to run distributed ledger workloads on the highest availability enterprise platforms. The Mission Critical Distributed Ledger Technology (DLT) is the first product in the HPE Mission Critical Blockchain family, and will be used to record transactions across a decentralised network of computers. HPE claims it has a ‘wide range of potential applications across industries’. According to the company, the Mission Critical DLT offers availability and fault protection, includes Scalability and SQL integration. 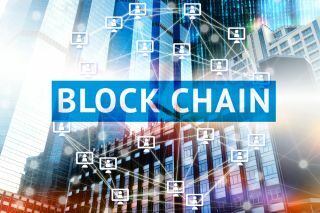 The company also said that this solution is part of HPE’s overall approach as it looks to bring enterprise-grade capability to blockchain workloads. It is offered on HPE Integrity NonStop platforms, processing two out of every three credit card transactions in the world. HPE said the solution was developed jointly, with R3, which enabled its customers to ‘execute distributed ledger workloads in environments that demand 100 per cent fault tolerance at mission critical levels’.